“RoboCop: who is he? What is he? Where did he come from?” All of these questions answered (and more!) on this, the FOURTH episode of Sam and Dan and! In this 1987 sci-fi action film, Buckaroo Banzai and Red Forman face off over the future of a dystopian Detroit. Oh, and RoboCop eats baby food. That’s pretty good. Relatively Prime will be an 8 episode audio podcast featuring stories from the world of mathematics. Tackling questions like: is it true that you are only 7 seven handshakes from the President, what exactly is a micromort, and how did 39 people commenting on a blog manage to prove a deep theorem. Relatively Prime will feature interviews with leaders of mathematics, as well as the unsung foot soldiers that push the mathematical machine forward. With each episode structured around topics such as: The Shape of Things, Risk, and Calculus Wars, Relatively Prime will illuminate each area by delving into the history, applications, and people that underlie the subject that is the foundation of all science. Finally! 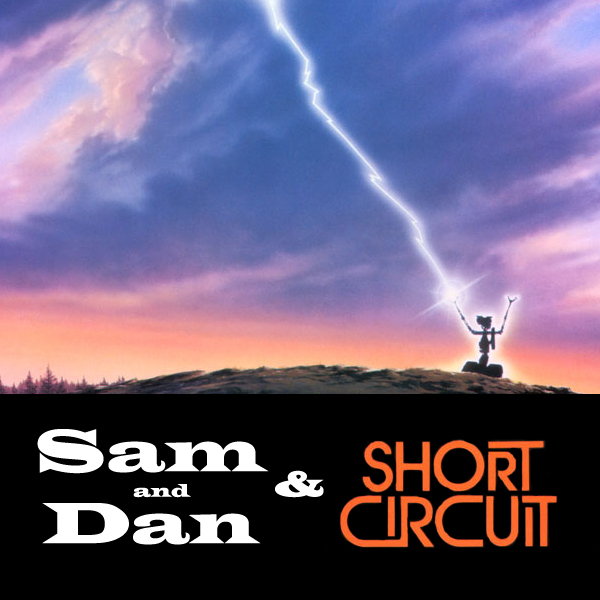 The long awaited THIRD episode of Sam and Dan and! 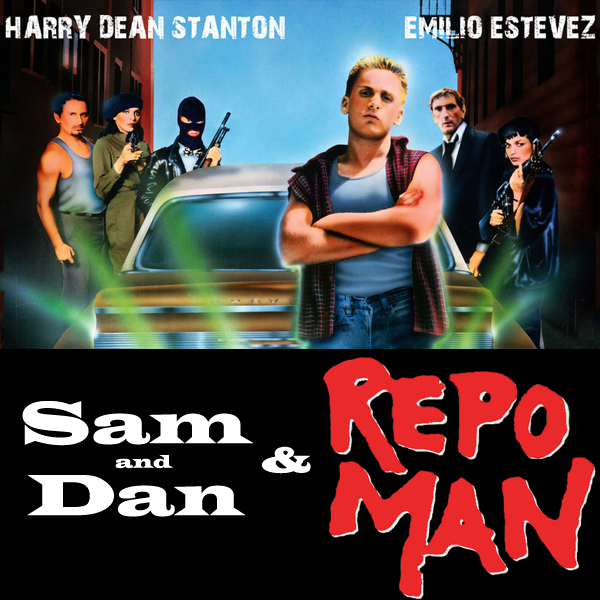 This month we watch Repo Man, the 1984 cult movie starring a young Emilio Estevez and Harry Dean Stanton. Do we totally dig on young Emilio Estevez a lot? You betcha’! 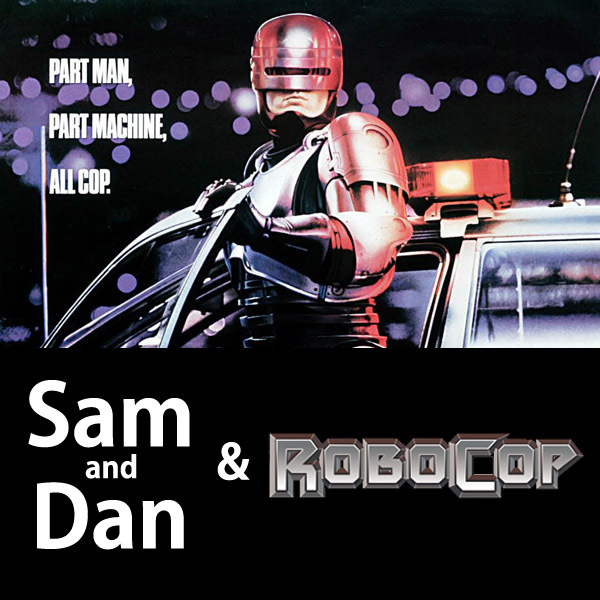 Welcome to Sam and Dan And – the podcast that features Samuel Hansen and Dan Sai sitting down to discuss the ins-and-outs of their favorite science fiction movies. 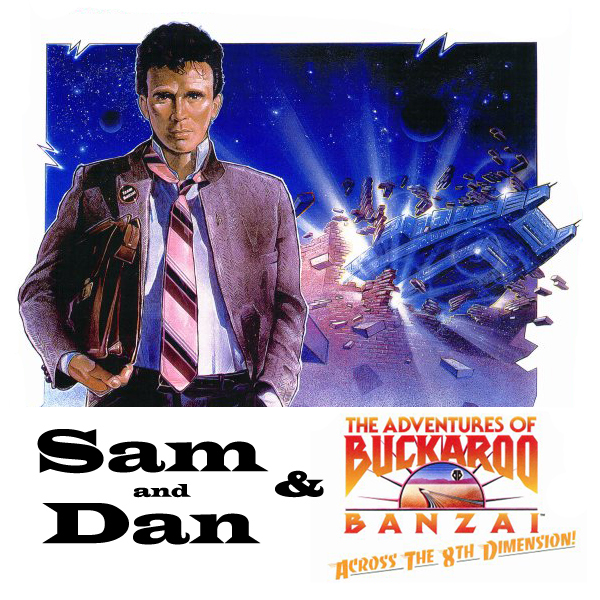 For our first episode we jump in the deep end with the classic 1984 sci-fi/action/adventure film The Adventures of Buckaroo Banzai Across the 8th Dimension! Dan is on Twitter and can be heard weekly on the podcast There You Are.